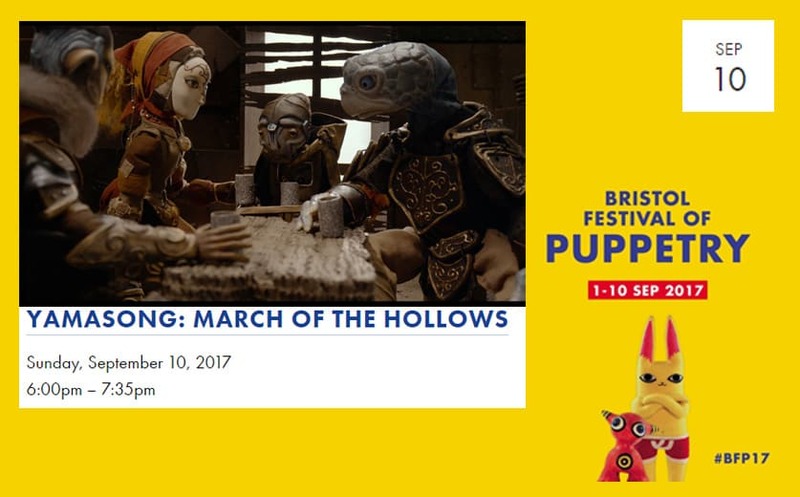 Exciting news about the first UK screening of our film Yamasong: March of the Hollows! Host a Yamasong Screening Near You! Yamasong: March of The Hollows in Theaters Starting February 15th! We took Yamasong to DragonCon – A recap!